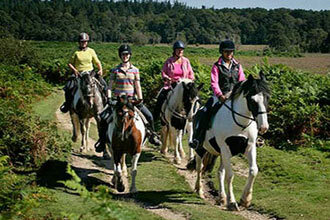 Escape the stresses of everyday life with this thrilling and relaxing Two Hour New Forest Horse Riding Experience. The New Forest National Park was the hunting ground of Kings as far back as William the Conqueror and the best way to explore its plains and enclosures is still on horseback. Take a relaxing journey amongst some beautiful scenery in the English countryside. 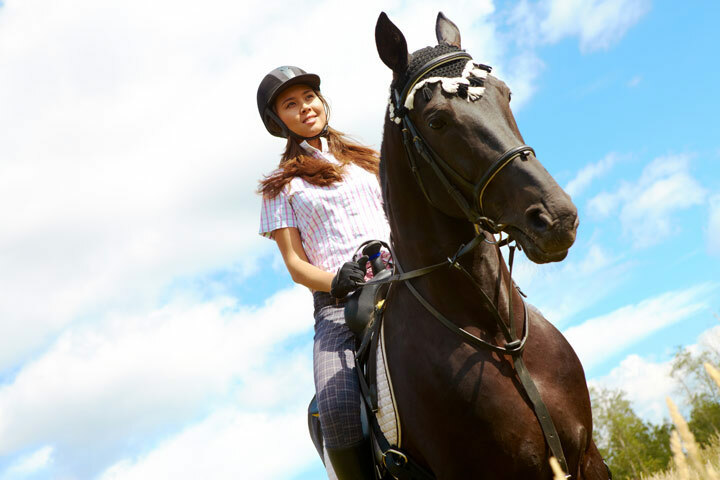 Whether you're a novice or an experienced rider, this horse riding experience can be enjoyed by everyone. The ride will take you out over the lush forest greens, riding amongst the wild New Forest ponies and new-born foals (in late spring to summer) and even highland cattle and pigs which graze the forest in autumn. Then it’s on into the forest woodlands, along winding tree lined tracks where some of the forest’s other inhabitants such as wild deer and buzzards are often spotted. 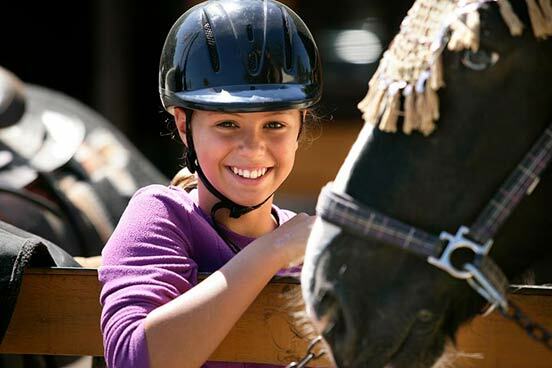 Your two hour horse riding experience begins with a short safety briefing from your instructor before heading down to the arena for a short session to cover the basics and settle you on your trusty steed. Then it’s time to set off into the New Forest National Park to explore. After your ride has finished, there’s time for a photo and a tea or coffee at the stables to round off this incredible experience. Your experience will last approximately 2½ hours, with 2 hours riding. There will be a maximum of nine other riders with you on the day. You are welcome to bring friends to watch you or take part, however there will be a charge to take park and they need to book in advance. The maximum weight is 95kg (15 stone). 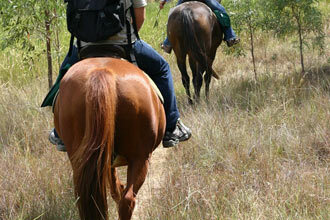 This experience is suitable for beginners as well as seasoned riders. It is not suitable during pregnancy. Clients sign a registration certificate. Having not ridden in over 15 years it was great to get back in the saddle. Lovely instructures. Well kept stables. Healthy horses. Beautiful scenery. Perfect day out. We had a great day and were well looked after. We had a great time at Burley Villa Riding School.